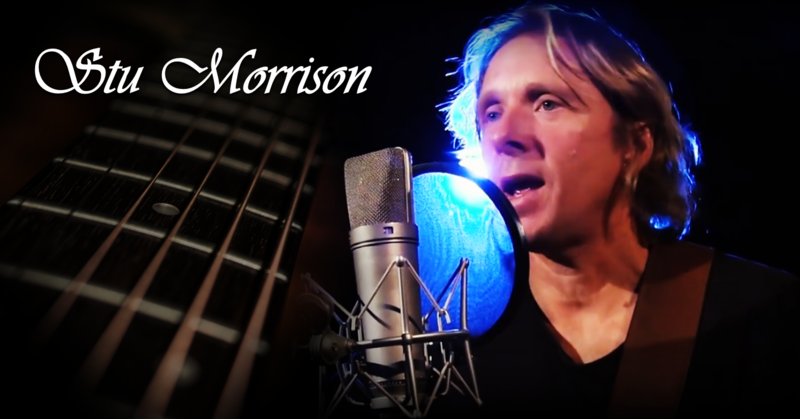 Stu Morrison is a singer, guitarist, songwriter from the Central Coast, N.S.W. Stu has played in various original and cover bands since 1991 with styles ranging from heavy rock/punk to blues, jazz and reggae. He has also been performing for the past 17 years as a soloist and in various duos/trios at cafes, restaurants, clubs, pubs and weddings. Stu recently spent some time on the South Coast of NSW working as a soloist and as lead guitarist/vocalist in the South Coast Blues Band Miles Road before recently moving back to the Central Coast. Stu is passionate about what he does. He is more than happy to learn songs on request to cater for weddings and private functions. With his soulful voice and accomplished guitar playing Stu covers classic songs from a wide selection of artists such as John Mayer, Green Day, Paul Kelly, Stevie Ray Vaughan, U2, Diesel, Foo Fighters and many more.